Our blend of experience, knowledge and understanding of both digital and traditional communications channels allows Walsh:PR help clients communicate strategically and effectively, whatever the medium. Innovation is not reserved for big ideas. We strive for constant innovation in every small thing we do and our goal is always to bring a fresh outlook and approach to every communications programme. Be nature nice! 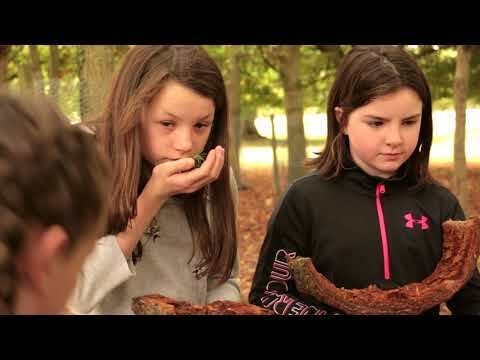 Tetra Pak Tree Day is the day in the year when school children are invited to go outside and learn about trees and nature. 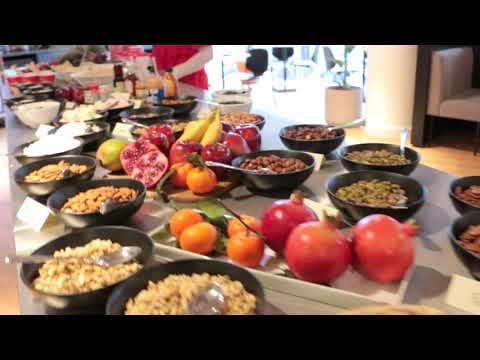 The Flahavan’s #OfficeOats pop up café attracted 2000 consumers to enjoy a Flahavan’s Oats breakfast their way. 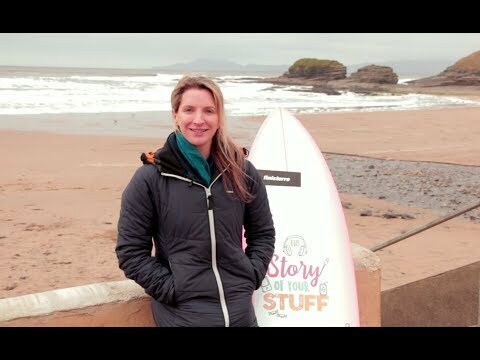 WATCH how surfing champion turned Marine Scientist Easkey Britton helped us launch the EPA's The Story of Your Stuff campaign. 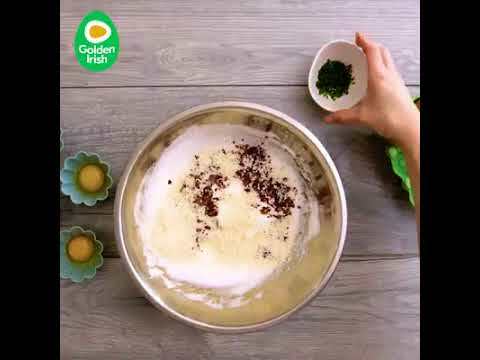 We had a crackin’ time creating these recipe videos for Golden Irish Eggs to celebrate World Egg Day! Providing content is one of the foundation stones of our work. All content involves storytelling and we have the ability to tailor content to the appropriate audience. We devise innovative and targeted media campaigns with specific KPIs and quantifiable results. We deliver because we know how the media operate. Our team of young talented executives and established consultants are experts at creating social content that will engage, entertain and stimulate online conversations about your brand or business. Walsh:PR creates innovative PR and communications campaigns to support specific marketing objectives. We love the challenge and thrive on delivering results. With over 30 years experience working with a wide range of Irish and international entities, we provide sound business communications advice. Either from our internal resources or our long-standing partners, we provide many of the essential support services for marketing or business communications.